Discussion in 'Price Drops, Must-Have Freebies, and Deals' started by Rombos, Dec 21, 2014. A Merry Christmas and Happy New Year 2015 to all Toucharcade forum readers! Pick up Café International during our limited holiday sale, or gift it to a loved one. * Legendary game - Board Game of The Year 1989 Germany, over one million sold * * Five Star rating by customers in iTunes Germany - the motherland of the board game - thousands sold * * Midlifegamer.net: "An excellent purchase for fans of strategy board games" (8/10) * * Geeks with Juniors: "An excellent way to experience a classic board game with friends and family." 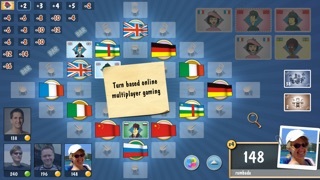 * * AppZapp: "The app completely captures all the fun that the board game offered." 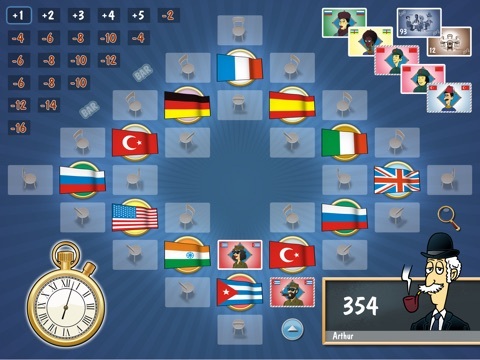 (5/5) * * AppTudes: "A great addition to any family's digital board game collection." 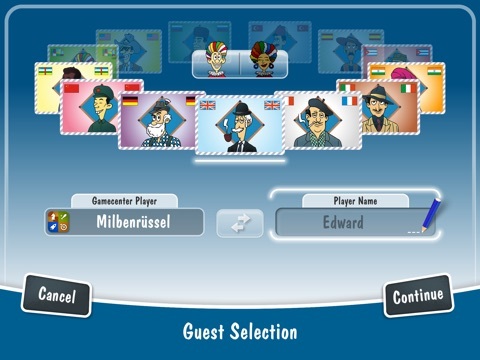 (4/5) * * Boardgamegeek.com: "Café International on iOS is a great way to experience this classic 'Spiel des Jahres' winner." 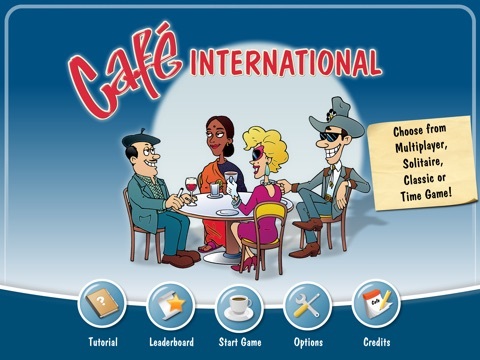 (3/4) * guten-app-etit.de: "Café International: for us currently the best (family) game for iOS" * The legendary game (Board Game of The Year 1989 Germany, over one million sold) is back, a fun and challenging strategic board game for iPhone and iPad! 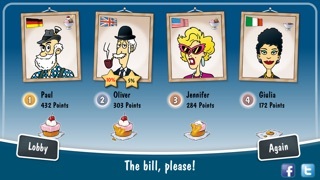 Using the officially licensed caricatures from the original board game, you'll find that not every guest wants to sit next to each other in Café International. So it's up to you to keep everyone happy, by seating them at the right tables, according to their nationality and gender to score maximum points. 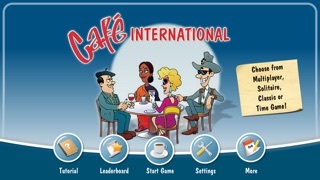 Every puzzle fan will simply love Café International! Although the rules are straightforward and the game is easy to play, it's sure to challenge even the most strategically gifted minds. 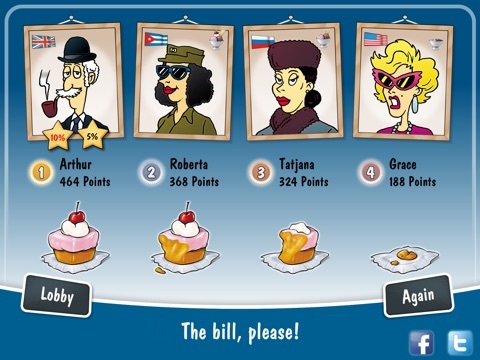 To be awarded maximum points, you'll need to clear as many tables as possible by really thinking about where to seat your randomly chosen guest cards... Café International is packed with endless fun - it's the perfect way to test your strategic might against friends, family and colleagues! 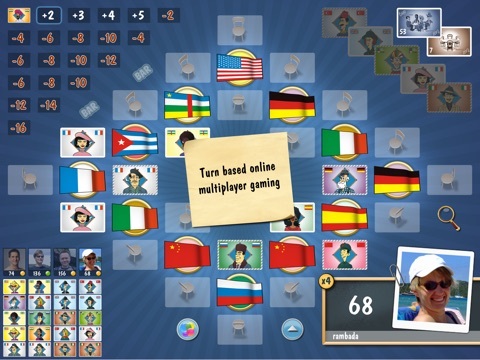 • Strategically place international guests at tables to earn points • Optimized graphics for new iPad and iPhone 5 with full Retina support • Quick tutorial for an easy start • Help function for when you need visual clues • Choose from Multiplayer, Solitaire, Classic or Time Game • Add up to four players in Classic mode • Challenge against up to 3 computer opponents each with 3 levels of skill • Play friends, family and meet new people around the world through turn-based online gaming (asynchronous multiplayer) via Gamecenter (iOS 5 or newer) • Game Center integration for worldwide high score and achievements For an optimal adaptation to your iPad or iPhone, we blended the most popular rules of the boardgame and the cardgame to a great new playing experience. 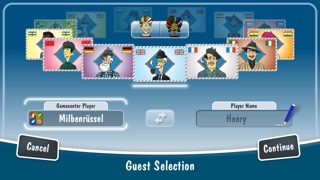 With a medium-sized and variable floorplan, this version offers not only the best possible overview about the available tables, but also revives all the well-known elements of the boardgame, like the bar and the Jokers. Wait a minute - christmas sale? It is actually an old post but I checked and there is a current sale. 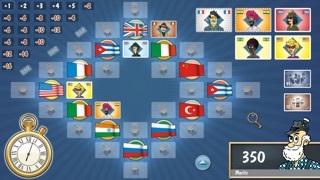 Fantastic, easy to learn but with some strategic depth, board game. I have been playing this with family members the last several years. Also, very well implemented and the developer has kept it updated with IOS and hardware changes.